What does it mean for a retailer to be "omnichannel" in 2019 and beyond? Despite the "omni" prefix, it's not about being all things to all shoppers. 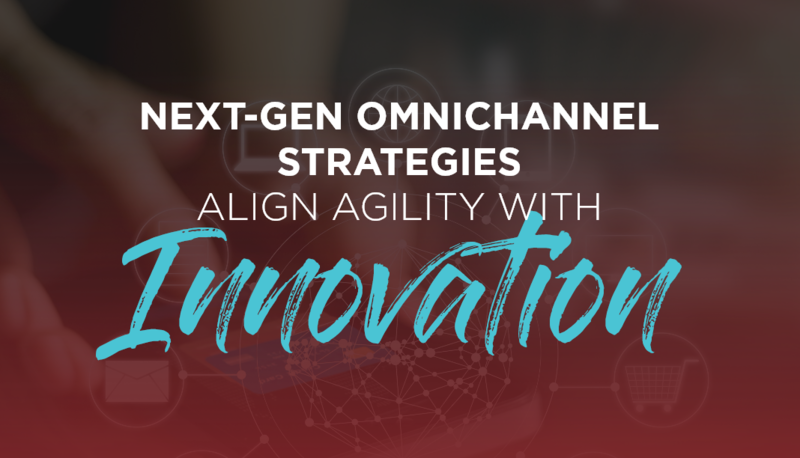 Increasingly, omnichannel success will be defined by a retailer's ability to identify where customers are congregating, and to use innovation to meet them there with an appealing offer and product. 87% of retailers say creating a seamless customer experience across all channels is the most important business goal of their company's omnichannel strategy; 66% of retailers identify increased customer engagement with their brand as the most valuable way omnichannel strategies have improved their business; 64% say offering consistent pricing across channels is a "very important" component of their omnichannel brand strategy; 53% of retailers allow customers to track orders across some or all of their channels, up from 36% in 2017; and The percentage of retailers using customer analytics rose dramatically, from 52% in 2017 to 84% in 2018.